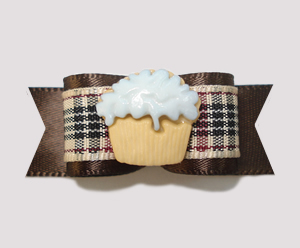 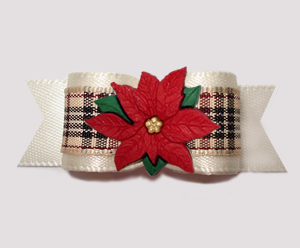 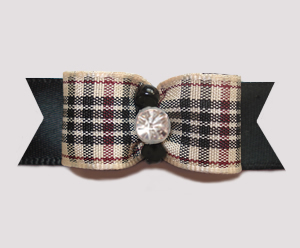 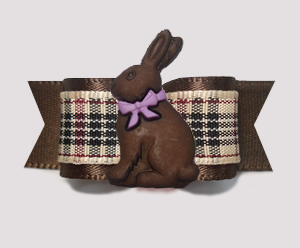 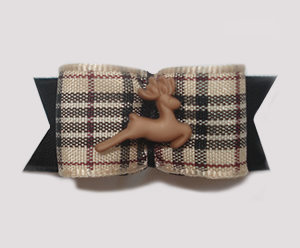 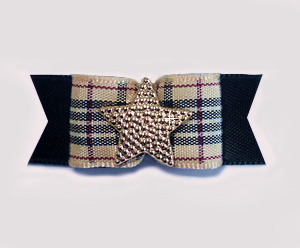 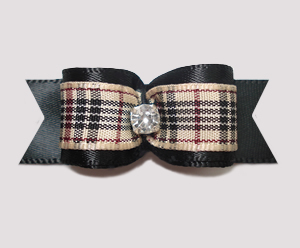 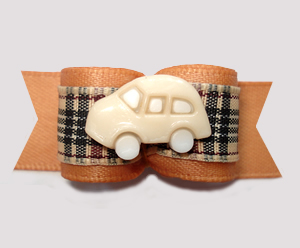 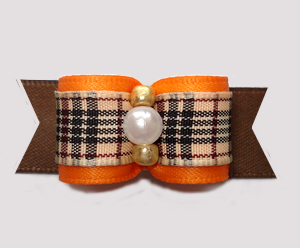 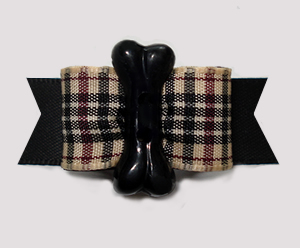 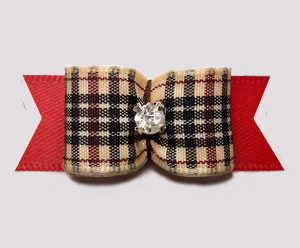 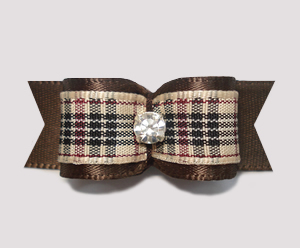 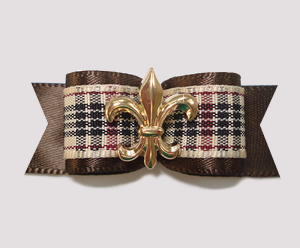 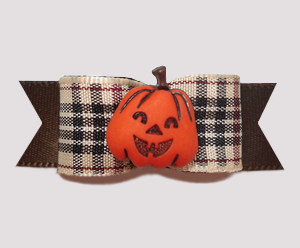 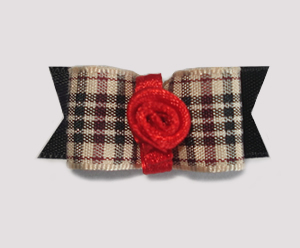 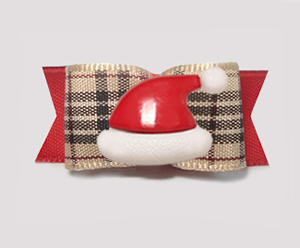 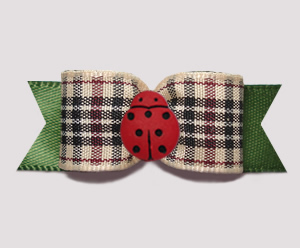 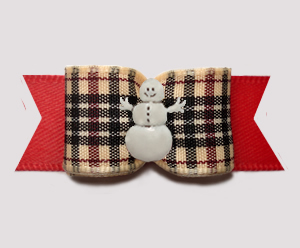 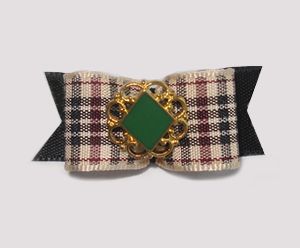 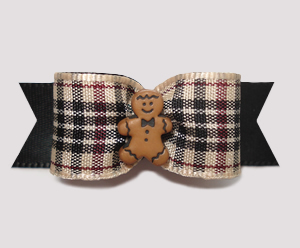 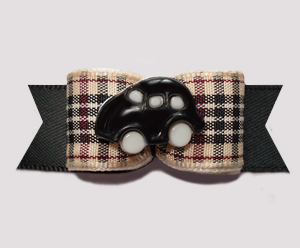 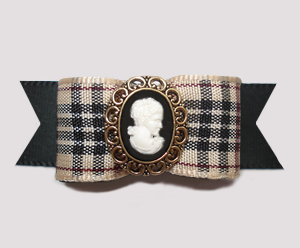 3/8" Designer Plaid dog bows can be found here. 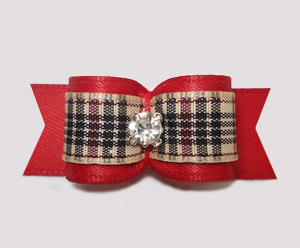 BowBiz Designer Plaid dog bows are perfect for use as Yorkie dog bows, Maltese dog bows, Shih Tzu dog bows, Bichon Frise dog bows, Poodle dog bows, Lhasa Apso dog bows, small dog bows & puppy bows, etc. 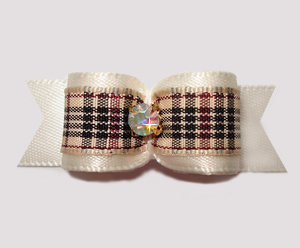 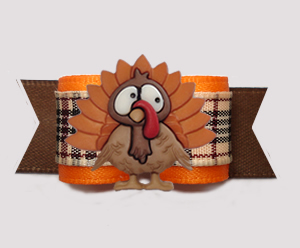 *Note: Authentic Burberry tartan is not produced in ribbon - at least not ribbon that is available for sale. 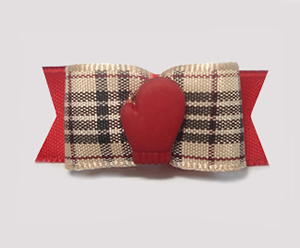 My research shows that Burberry tartan ribbon has been produced, but only for gift packaging and product presentation uses by Burberry themselves. The very name "Burberry" is jealously guarded, therefore I am very clear in stating that I am not claiming to sell Burberry Dog Bows. 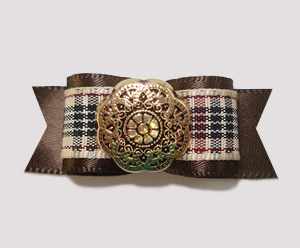 I have, however, imported this ribbon from Europe and it is as close to the real thing as one can possibly get - plus it is gorgeous!